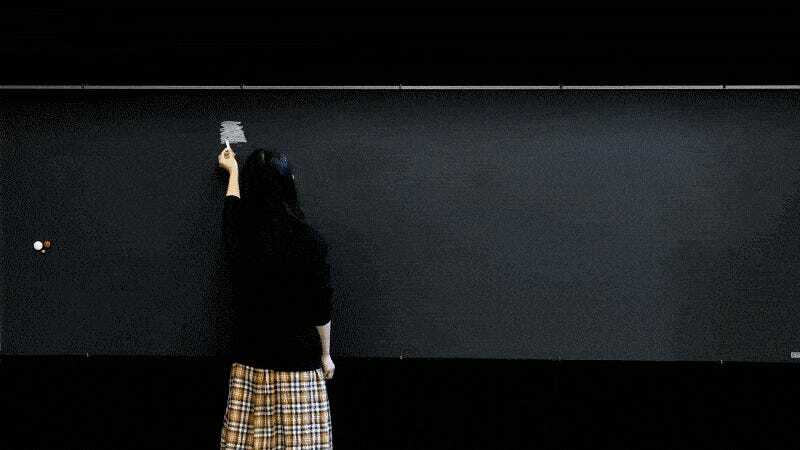 A few years ago, Kotaku first reported how Japanese students were covering their classrooms’ chalkboards with incredible art. Now one of those former students is doing that for Dark Souls III. Here we see a sped up clip of young artist Rena Rena, who’s now around 20, doing chalk art to promote Dark Souls III’s release.